Jazz FM yesterday announced it became the first UK radio station to launch a custom Alexa skill. XAPPmedia has helped over 500 U.S. radio stations launch Alexa skills that connect them directly with their listeners and we were excited to help Jazz FM start this trend in the UK. 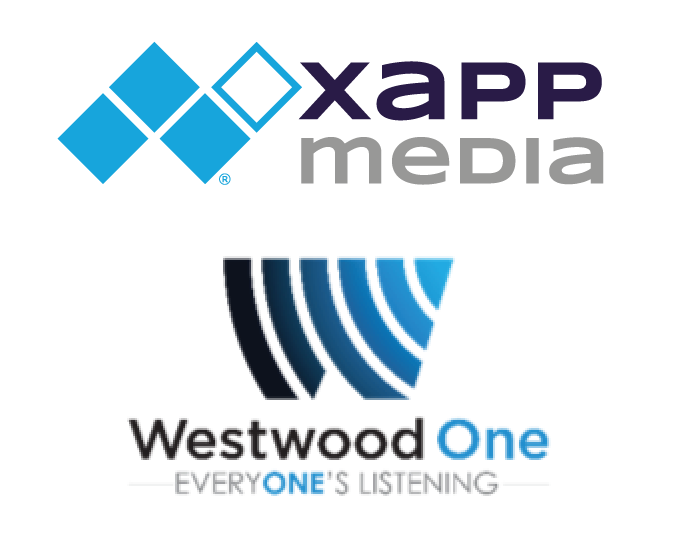 XAPPmedia today announced Voice Radio, a self-service solution for radio stations looking to quickly launch a custom Amazon Alexa skill. Voice Radio is built on XAPP’s Voice Media SaaS offering for operating interactive voice apps for media across voice assistant platforms such as Alexa, Google Assistant and Cortana.